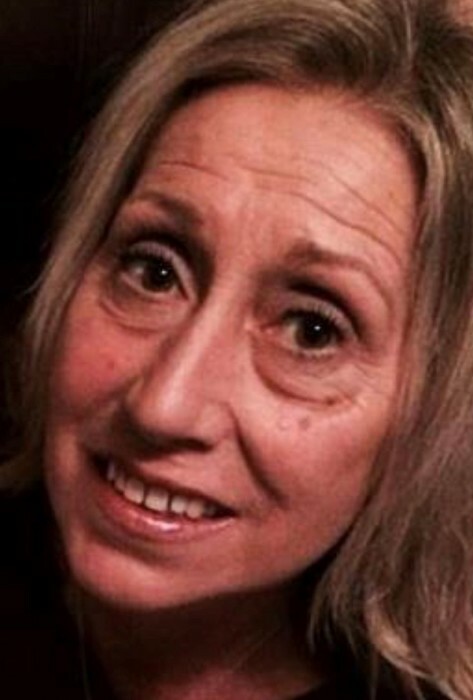 Dianna Sue Lybrook, 58, of South Shore, KY., passed away Saturday, February 2, 2019 at SOMC Hospice in Portsmouth, OH. She was born December 14, 1960 in Portsmouth, OH., a daughter of the late John Morris and Mary Broughton Morris. Dianna was a member of the Cornerstone Nazarene Church in Wheelersburg, OH. She enjoyed gardening and spending time with her family and friends. Along with her parents she is preceded in death by two brothers Robert and Jack Morris. Left behind to cherish her memory are her husband James D. Lybrook whom she married November 4, 1978, two daughters Angela (Paul) Taylor of Portsmouth, OH., and Alisha (Justin) Armes of Wheelersburg, OH., three brothers John (Linda) Morris of Maysville, KY., Lewis (Linda) Morris of South Shore, KY., and Mike Morris of Milan, MI., two sisters Kathy (Rick) Church of Brooklyn, MI., and Rose (Charles) Angle of Kissimmee, FL., three grandchildren Sophia Bradford, Brock Taylor and Aria Taylor. Funeral Services will be 7 P.M. Tuesday, February 5, 2019 at the Roberson Funeral Home in South Shore, KY., with Pastor Matt Hancock and John Lybrook officiating. Friends may call at the Funeral Home on Tuesday from 5 P.M. until the service hour. At the family request burial will be at a later date. In lieu of flowers donations can be made to the funeral home to help the family with funeral expenses.